Google + engineer, Dave Besbris, shared a photo on Google + posted by Lawrence Hitches of Shushi in the form of a Panda bear. I wonder if he knows he has insulted thousands of webmasters by sharing that photo? 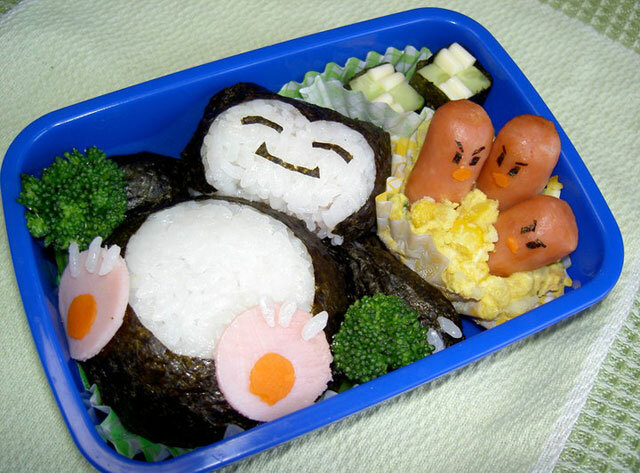 Okay, just kidding - the Panda Sushi is terribly cute, although maybe bad timing?